These 3D Printed Valve Caps are great for tech geeks looking to add a bit of cutting edge technology to the world's oldest invention (the wheel). 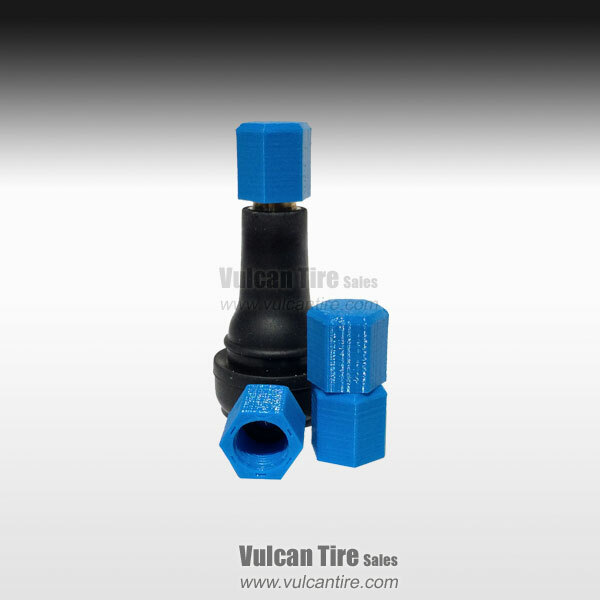 These caps feature a rubber o-ring seal and a 6 sided shape. See all available colors and shapes.